To help celebrate the Boston Red Sox' historic 108-win season, Dunkin' will soon be offering fans coffee for $1.08. The offer, for DD Perks members, will be honored on Oct. 8 for a medium hot or iced coffee. 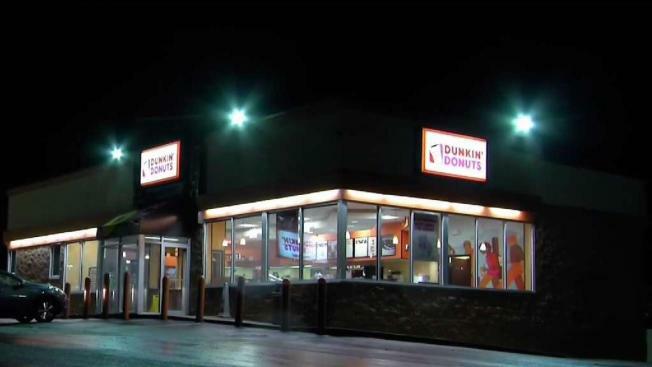 The offer will be valid at participating Dunkin’ Donuts locations in Massachusetts, Maine, Connecticut (excluding Fairfield County), Vermont, New Hampshire, and Rhode Island. Dunkin' has also launched a #PouringwithPositivity sweepstakes from Oct. 3 to Oct. 6 where fans in Massachusetts and New Hampshire can show their Red Sox team pride by sharing a good luck message with the team on Twitter by tagging @DunkinBoston and using the hashtags #PouringwithPositivity and #Sweepstakes. Prizes will be awarded to 108 lucky fans.